If your athlete plans on using his or her own helmet this year please read the following. Click on the Riddell link in "Quick Links" for instructions on how to submit your personal helmet for reconditioning. Following instructions for and payment for personal helmet reconditioning is the responsibility of the each athlete or their parent. All Athletes MUST complete a walk in registration! 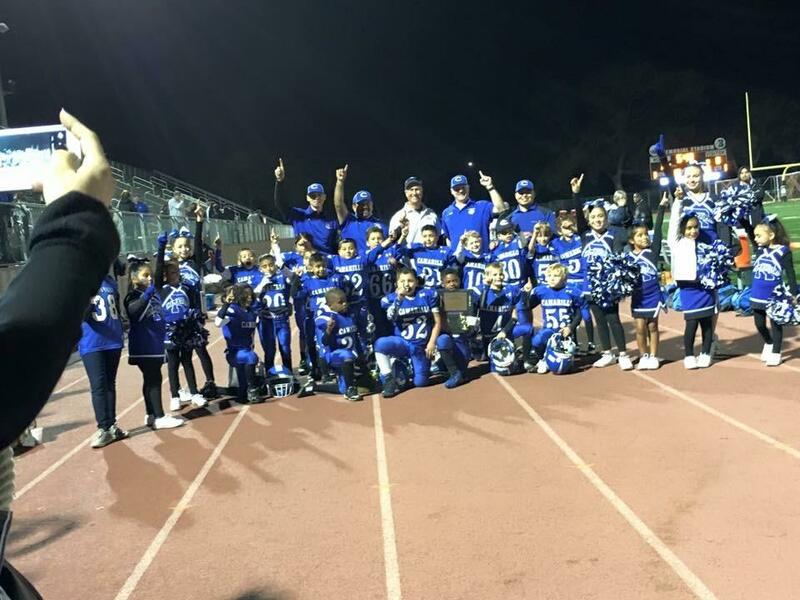 For the 2019 season a parent meeting for all athletes will be held on (TBD) at the Boys & Girls Club of Camarillo. There will not be a parent meeting the first day of practice this year. External links are provided for reference purposes. 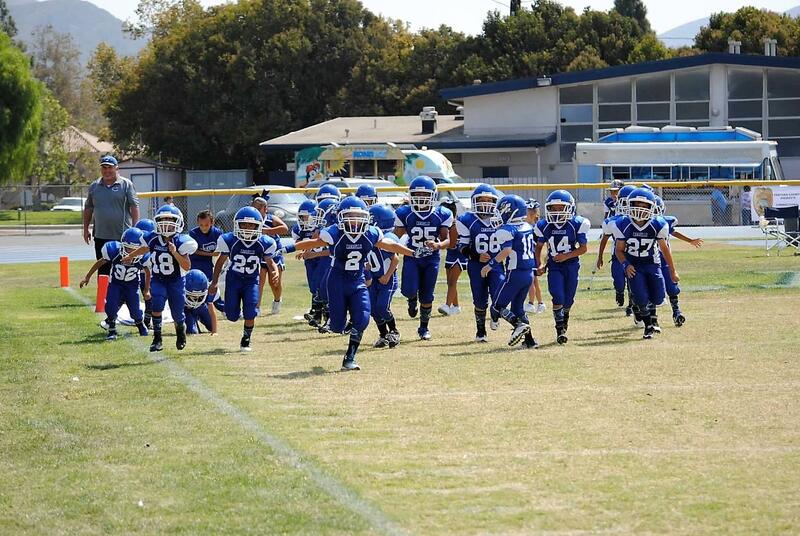 Camarillo Roadrunners Youth Football is not responsible for the content of external Internet sites. 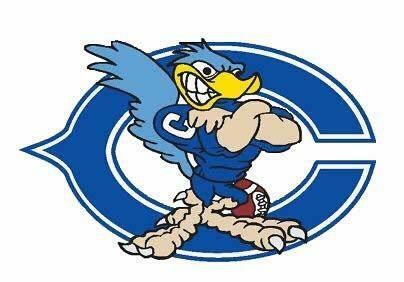 Copyright  by Camarillo Youth Football, INC.